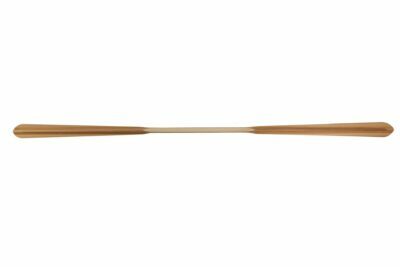 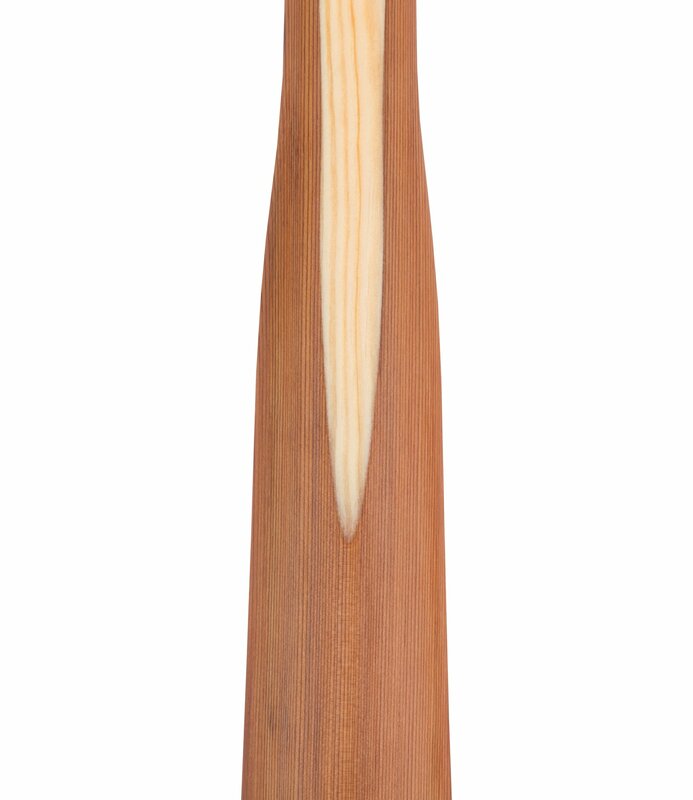 This storm paddle has based on our NANOOK paddle design, only its loom is shorter – only two fists wide. 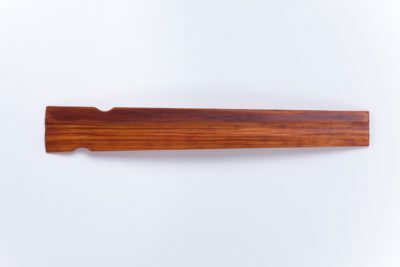 It has mild “shoulders” on transition from loom (shaft) to blades. Blade tips are round and as wide as the blade. 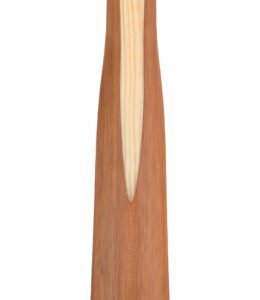 Storm paddles are made of western red cedar (Thuja plicata) – lightweight and beautiful wood, which generally does not rot. 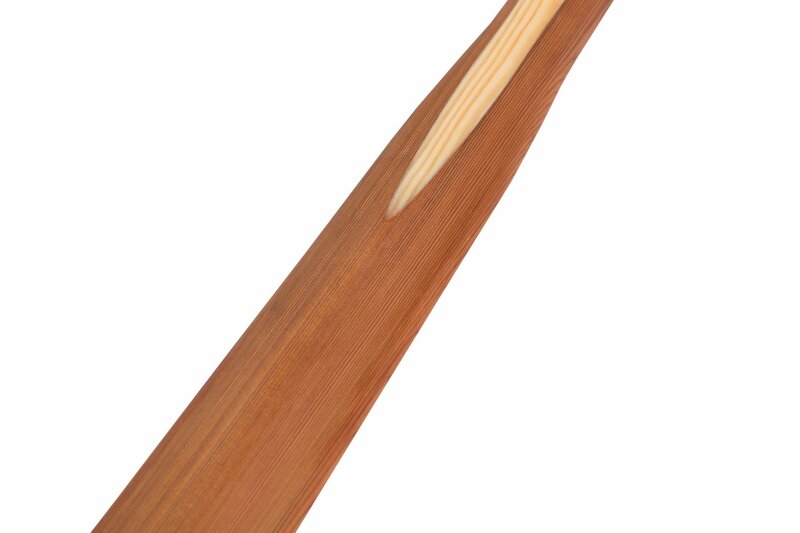 Pine strips on the loom is our “trade-mark” which adds stiffness to our paddles. 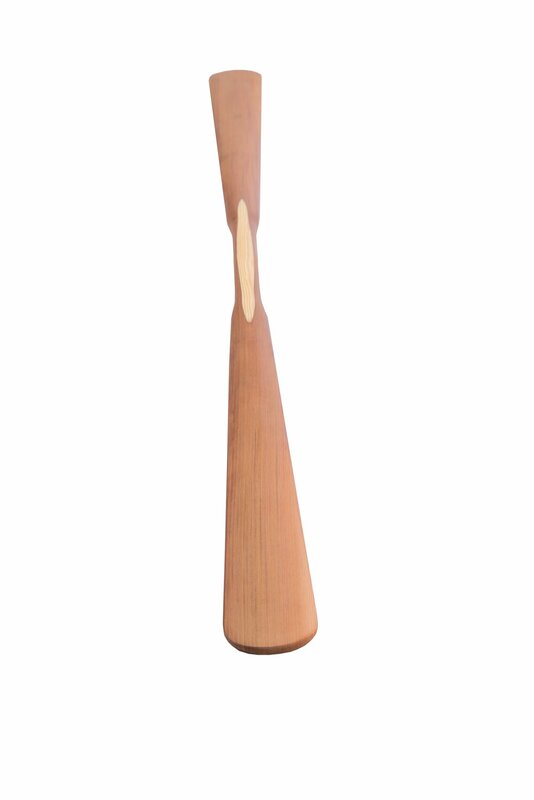 As a finish, we oil the paddles with tungoil. 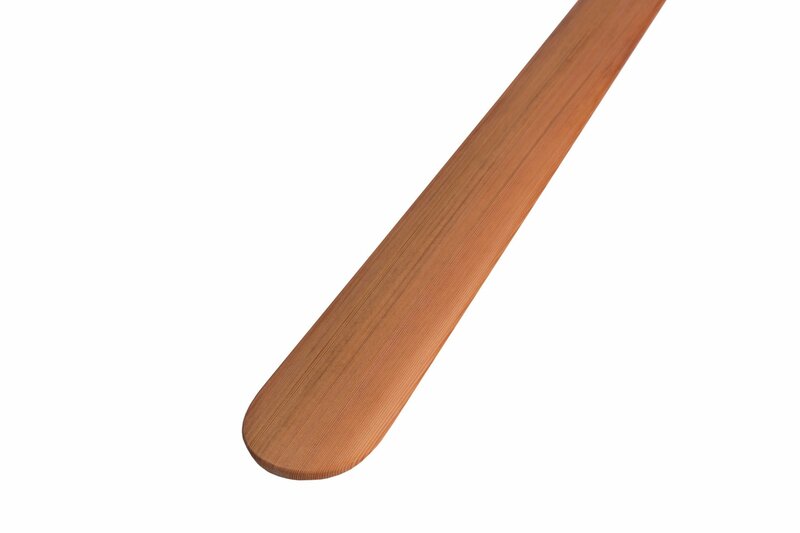 Wooden paddle treated with oil feels very natural and warm in your hands. 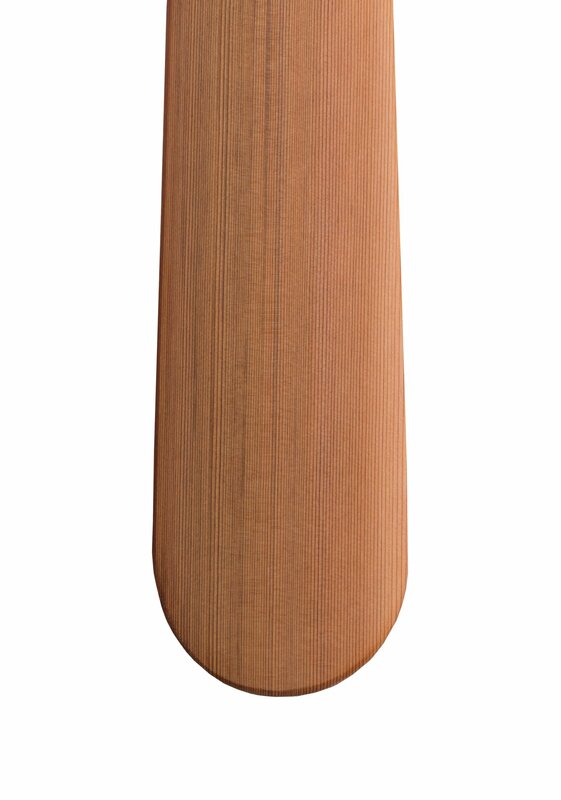 Good grip is guaranteed, even when the paddle is wet.